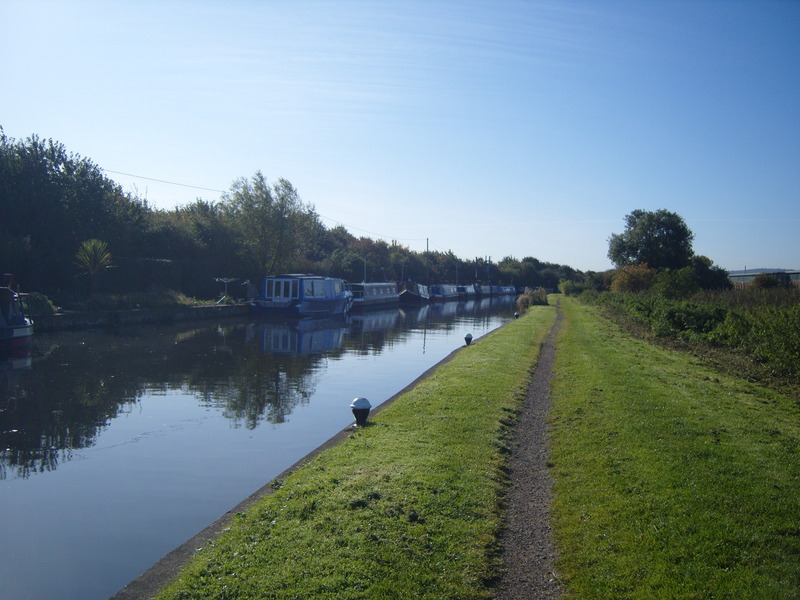 Bishop Meadow Moorings are located on the broad and gently winding River Soar immediately north of Loughborough in Leicestershire. The historic town centre is within easy reach and provides a good selection of shops, restaurants, pubs as well as cultural and leisure attractions. The mooring site provides a mix of leisure and residential moorings. It is approximately 500m long and provides space for up to 24 vessels moored to the off-side bank. Electricity is only available for residential moorings. 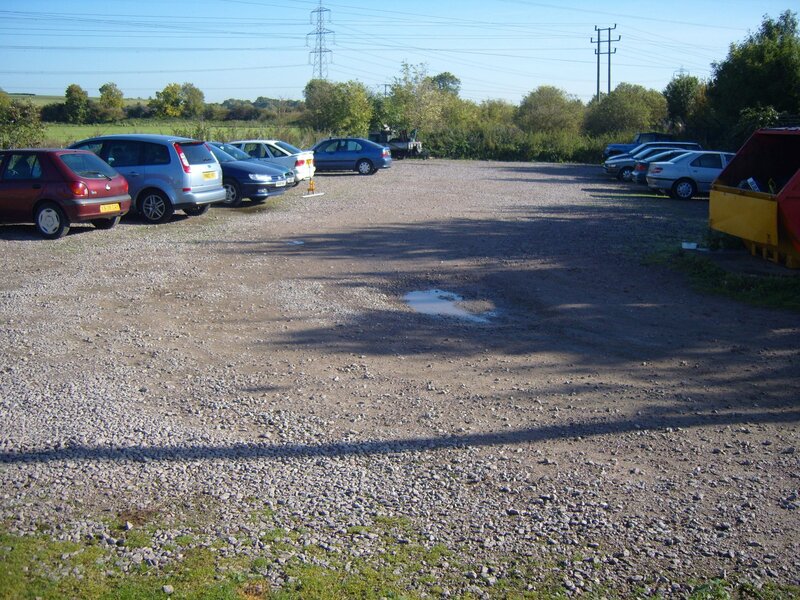 The site is accessed via Belton Road Industrial Estate. The moorings are at the end of Swing Bridge Road, which is accessed off Belton Road West. Follow Swing Bridge Road to the canal bridge then walk along the towpath. There are a number of water points positioned along the moorings. The refuse disposal point is in the car parking area. Further facilities, including showers, toilets and elsan disposal are available at Loughborough Basin, just over one mile away. IMPORTANT NOTE: Please note, parking is not permitted on the access road nor in the passing place. The River Soar is broad and gently winding, meanders through rural scenery, passing quiet river meadows and pretty villages. It is a much-loved route for boats of all kinds, with narrowboats, river cruisers, canoes and dinghies all taking to the water. The site can be viewed at any time from the towpath opposite. Whilst at the site, please respect the privacy of other moorers.